Most of you know that I don’t read fiction when I’m writing, but when a friend of twenty years publishes his first book you make an exception. I got a behind-the-scenes look as this book was birthed, which made reading it all the more delightful. My buddy Nathan’s imagination probably tops mine as we have been telling each other stories for a long time – thankfully there’s much less acting them out and more writing these days. 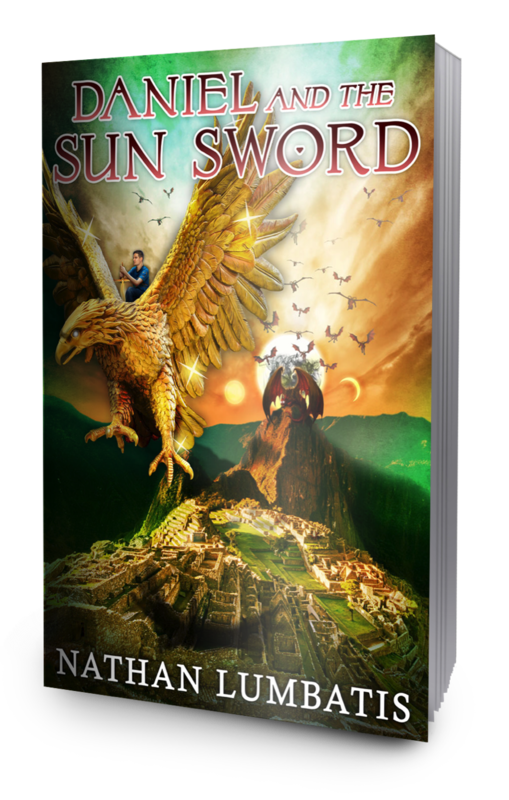 His first book, Daniel and the Sun Sword, is nonstop action that would occupy ANY middle schooler from cover to cover. His main character is thirteen-year-old Daniel who is about to be adopted. When he learns his new family wants him as a slave, he runs away with the help of his new neighbors, the naïve and cowardly Ben and Raylin, a mysterious girl with a shady past. He begins to second-guess his decision, however, when the cave they hide in transports them to the ruins of Machu Picchu, where they find themselves embroiled in a battle between ancient gods of Life and Death. To top things off, the God of Life draws Daniel into the fray by adopting him as his son and setting him on a quest to complete a broken, mystical sword, a task that will pit him against the god of the underworld. Now, Daniel and his friends have just one weekend to find the shards before a hoard of supernatural enemies catch up. But that’s not all they face. A trap has been set that even Daniel wouldn’t expect, and he just took the bait. Will the power of his Heavenly Father be enough to save them? I’ll admit that the few times I read the book before bed I had to turn some more lights on, and I also maybe checked my closet or under the bed for any lurking creatures. Curious? Read an excerpt from Daniel and the Sun Sword, the first book in author Nathan Lumbatis’ trilogy series, Sons and Daughters below. Daniel felt the ground vibrate underneath him. Something huge was approaching. The torchlight in the room flickered and grew dim, and a cold feeling settled into the pit of his stomach. The two Creeps still standing fell to the ground, groveling toward a monstrous shape crowding the hallway. It stepped into the light, and Ben cried out in fear, dropping to his knees. Raylin turned pale and took several steps backward into the shadows. Daniel let the Sun Sword drop to his side, and his legs felt weak. He had never seen anything like the creature that faced them now. It looked like it belonged in a horror movie; although, he could never imagine anyone paying money to see something so frightening. It stood at least twelve feet tall, with long arms that reached to the ground. Its hands were enormous, with jagged, broken claws that rasped the stone with each lumbering step it took. It was mostly bald, but here and there dark patches of fur bristled out like fungus. But its true terror was its face. It had three jet black eyes and an oozing hole where its nose should have been. Its mouth was full of long, yellow fangs and was so big its lower jaw hung perpetually open, resting on its chest. Even though Daniel wasn’t sure it helped anything, he found himself hoping that Ms. Julie had kept her promise to pray for him. To find out more about Daniel’s story, my friend Nathan, or purchase the book locally check out his website here. Click here to purchase the book on Amazon. You can also click on the links below to follow his blog tour. 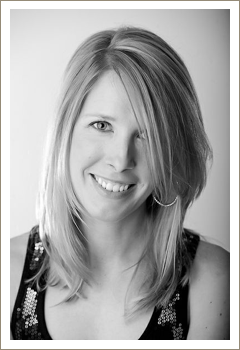 Mikelyn on The Latest News!